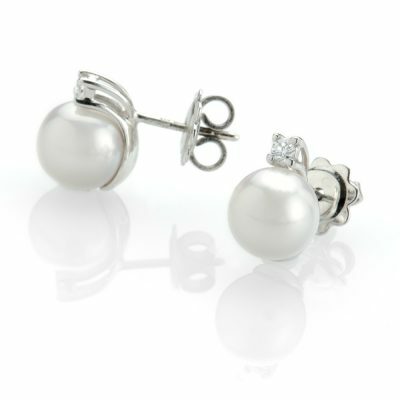 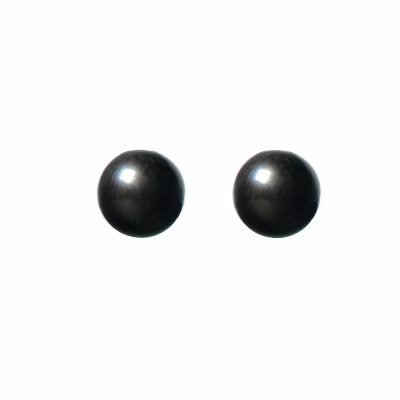 Shimmering silver grey Akoya cultured pearl studs from designer jeweller, Heidi Kjeldsen. 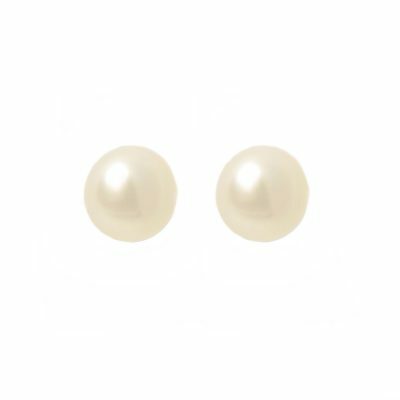 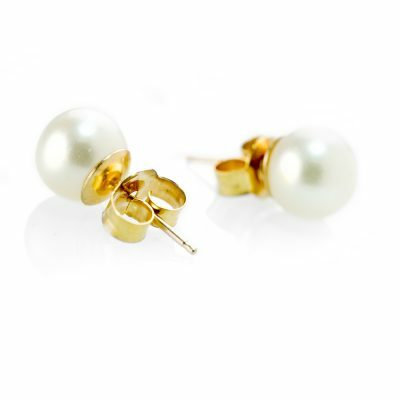 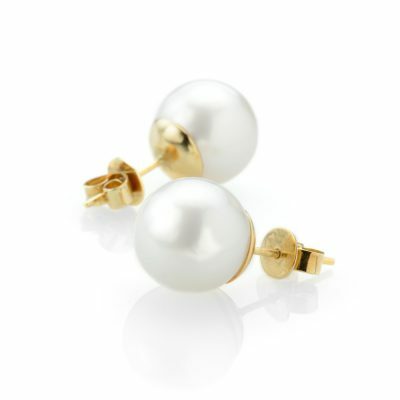 Set with an 18ct yellow gold ear post, the pearls (8.5mm) gleam gorgeously creating a chic, elegant look. 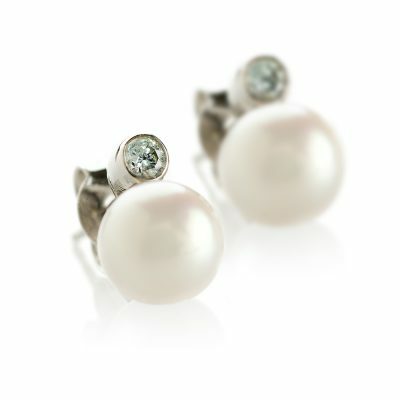 The finest pearls to celebrate a 21st birthday or precious jewellery gift.